View your entire outfit from head to toe in this full body mirror. Beveled edges add a finished look, and a wide frame defines the mirror, making it a focal point in your bedroom. "does this mirror have a wall mounting attachment for horizontal use, like above a vanity?" 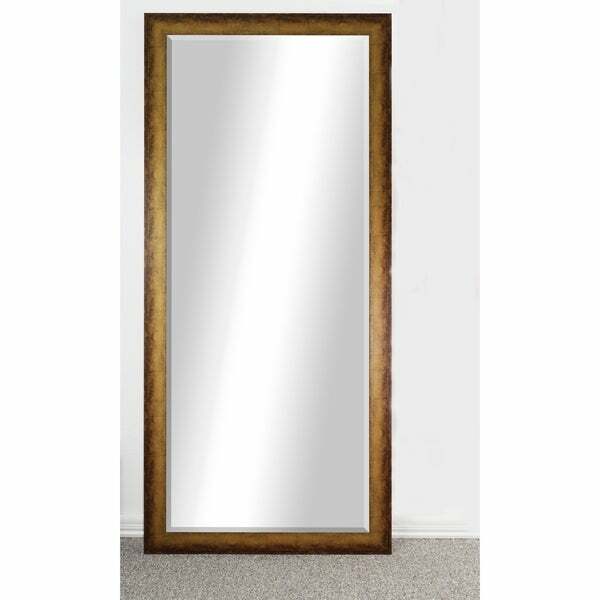 This mirror has vertical and horizontal hanging hardware installed or perfect to lean.